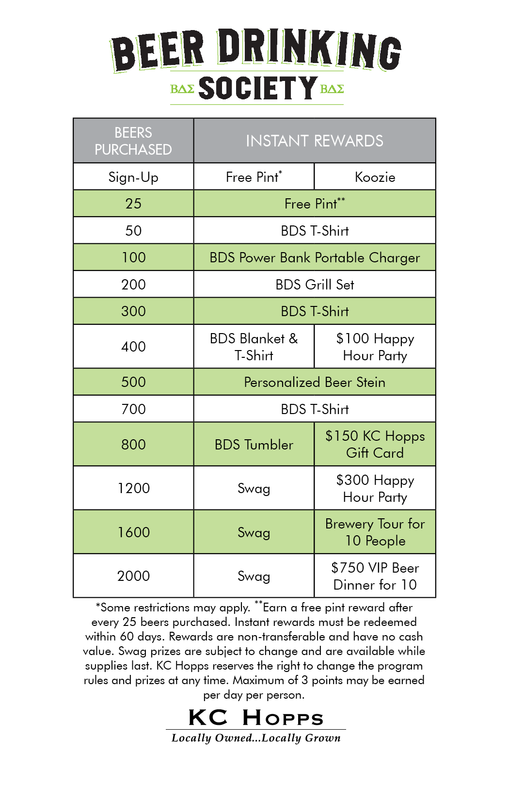 As a Beer Drinking Society member, you not only get to enjoy the benefits of being a Guest Rewards Member, but also the added benefits of being a BDS member…all rolled into one phone app! For every beer you drink, whether it’s a bottle, can, pint, or tulip, you earn a point! For every 25 points you earn, you get a free pint! * Check out the amazing the prizes you will earn! 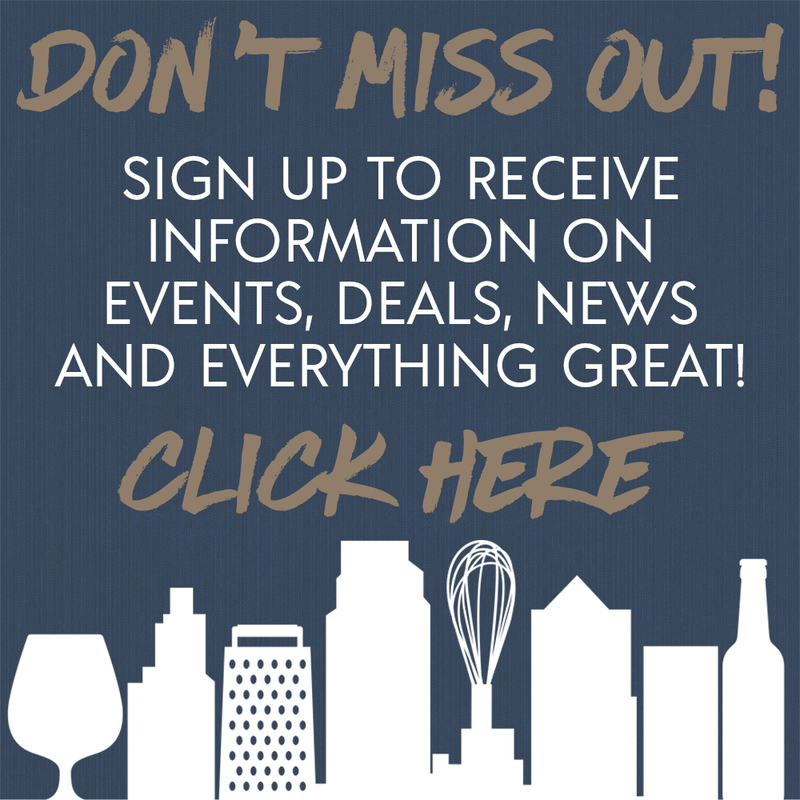 Your lifetime BDS membership is only $25! You get a point for every beer you drink, whether it is a bottle, can, pint, or tulip. Every 25 points you earn, you get a free pint! The more you earn, the better the prizes! The rewards are instant. Once you hit a new prize level, the server or bartender will automatically reward you.